Successful writer Michael (Ryan Reynolds) returns home, with great reluctance, for his mother’s college graduation. Her warmth and compassion were bright spots in Michael’s otherwise tumultuous childhood, which has now become thinly disguised material for his work. When an accident turns this joyous occasion into a tragedy, the young man must confront his past, namely his contentious relationship with his despotic father (Willem Dafoe), an academic whose literary success pales in comparison to his son’s. The longer Michael stays, the more he grasps the importance of releasing his anger instead of using it to try to settle an impossible debt. 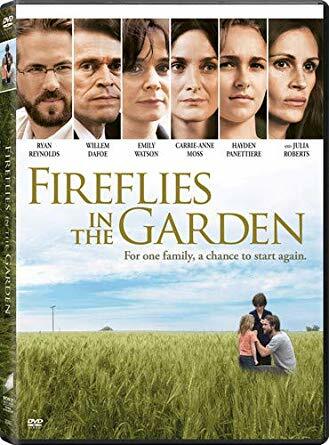 The ability to improve the now—a lesson all ages can appreciate—runs through this empathetic ensemble drama that includes Julia Roberts, Emily Watson and Carrie-Anne Moss.